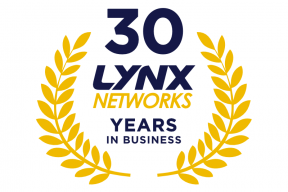 Lynx Networks understands every element of your network infrastructure, this means we are able to recommend and provide a network storage solution that considers all of your organisation’s IT operations. As well as this, we are able to provide a comprehensive service that includes cabling, security, installation, configuration and maintenance. We are qualified and equipped to provide direct attached storage (DAS), network attached storage (NAS), converged systems and all types of storage arrays. 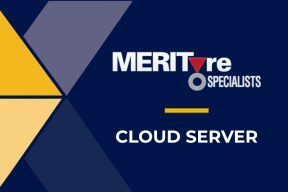 So, whether you are looking for an on-site, cloud-hosted or hybrid solution, our experts are able to deliver. You can save time and money by having Lynx Networks provide a complete storage solution that includes hardware, software and cabling. All of our team work together to ensure every solution we provide is expertly designed, installed and configured. It goes without saying that your data needs to be secure, especially with changes in the law incoming with GDPR. You can be confident that a Lynx Networks storage solution will have deep security considerations. 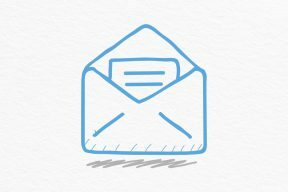 You can read more about our cyber security services here. It is no longer necessary to invest capital in servers and storage. Your IT can now run on cloud-hosted servers owned by Lynx Networks and housed in a data centre. Your users will have the same software at their fingertips, running seamlessly at fast speed via rapid internet access.